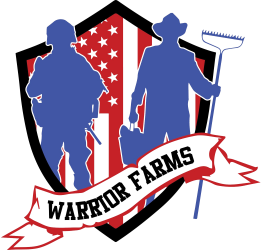 As a veteran services organization, Warrior Farms has a lot of projects in the works to help vets with post traumatic stress disorder and military members transition back into civilian life. A climate-controlled greenhouse, two chicken coops, and even a walk-in cooler to help harvest more rabbits are all on the “coming soon” list. Warrior Farms houses a variety of rare and heritage breed animals. Some of these rare breeds even appear on the endangered species list! Warrior Farms provides a great opportunity for veterans and the public at large to see animals they could otherwise only see in pictures. Chris has a goal of developing an outdoor kitchen at Warrior Farms where chefs prepare raised livestock and fresh vegetables right on site. 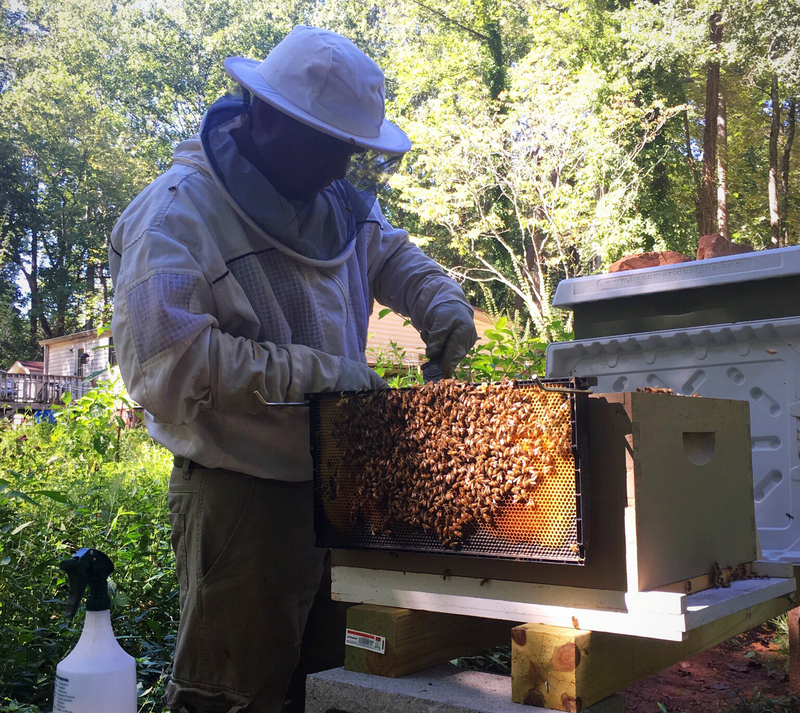 Currently there is no regulation or inspection required for rabbits in Georgia, but Chris would like to use his experience running chicken processing facilities to start getting his rabbits ready to pass the USDA certified test. USDA certification would help illustrate Warrior Farms’ commitment to shunning shortcuts and enhance the legitimacy of their hard work.